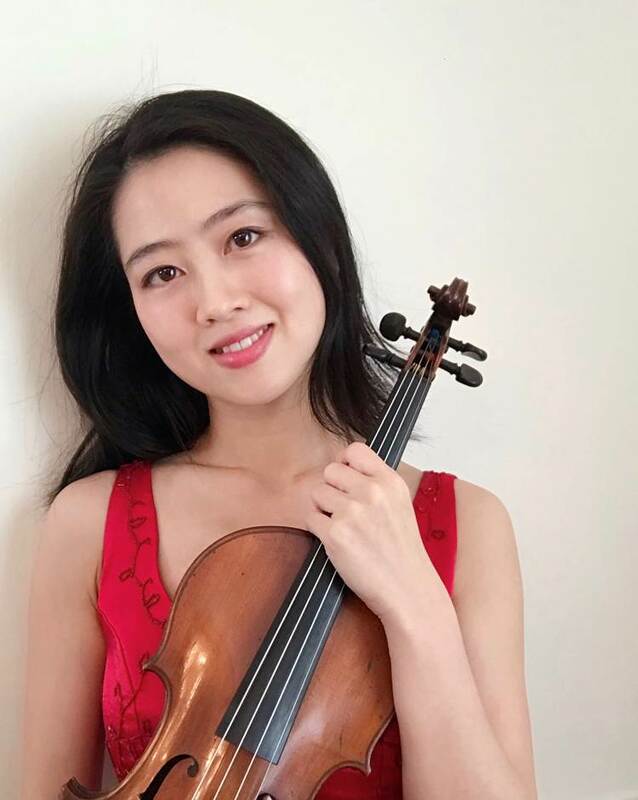 Violinist Wei Wei joined the Indianapolis Symphony Orchestra in 2018. Wei was previously the Associate Concertmaster of the Wheeling Symphony Orchestra, and a member of the Pittsburgh Opera Orchestra. She has also frequently acted as a regular substitute with the Pittsburgh Symphony Orchestra, joining them on their 2012 European tour. Wei was invited as the Guest Concertmaster of Xi An Symphony Orchestra in China in 2013 and 2014. Wei began playing violin at age 7, at age 11, she won the Young Artist’s competition in Mudanjiang, China. Wei studied with Gao Lian Fa at the Tianjin Conservatory of Music middle school. She later gained a full scholarship to Tianjin Conservatory of Music in 2004, studying with Min Jia Ji. She graduated with a bachelor degree, and additionally won the Student of the Year and The Best Chamber group awards. In 2008, Wei received a full scholarship from Duquesne University in Pittsburgh, studying under the teachings of Charles Stegeman and Rachel Stegeman. There, Wei was a two time winner of the Duquesne Concerto Competition in 2009 and 2011, and in 2012, graduated with an Artist Diploma. Later on, she also studied with Noah Bendix-Balgley. In this summer, Wei performed chamber and orchestra music at the Sunflower Music Festival in Kansas.